What is the Future of Impact Design Education? Impact Design Hub asks about the future of education in a new feature series. The question? 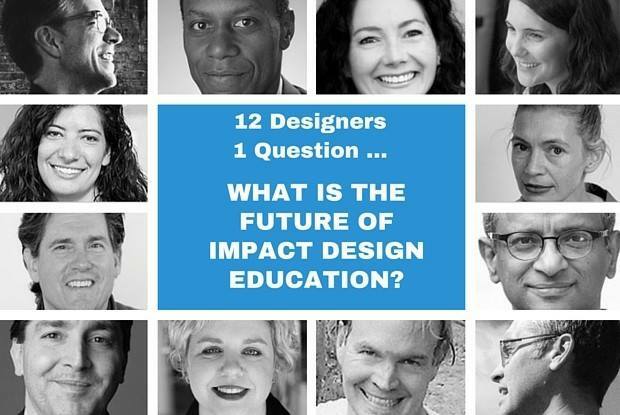 What is the future of impact design education? Or, more specifically, what will the education of impact designers look like ten years from now, in the year 2025 … Click here to see the responses and add to the discussion.